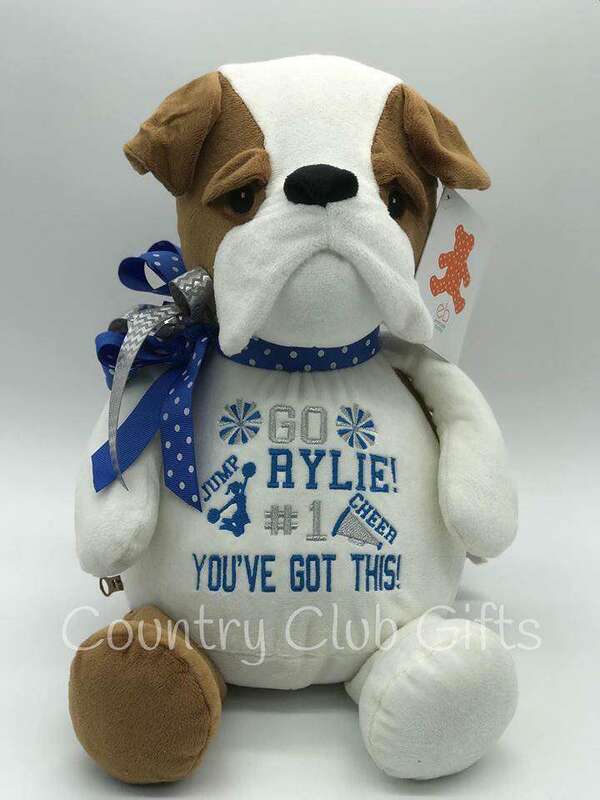 It’s National Puppy Day this Saturday and we’ve decided to celebrate a few days early here at Embroider Buddy® because who doesn’t love puppies and what’s not to celebrate? Did you know that it’s backed by science that puppies and dogs make us happier and healthier? Yup! Their mere presence is therapeutic and can help reduce stress levels and blood pressure. They keep us active, can help detect health issues and, of course, offer us unconditional love. Our furry friends deserve more than one day of celebration, but this is a great start. Let’s dig in and show some love to our paw-some pups! Behold, the handsome Horatio Husky Buddy! He’s always ready for an adventure, snow or shine (preferably both). Huskies love doing zoomies in the white stuff and exploring endlessly. Horatio’s husky belly – pun intended – makes hooping and embroidery easy on any embroidery machine. 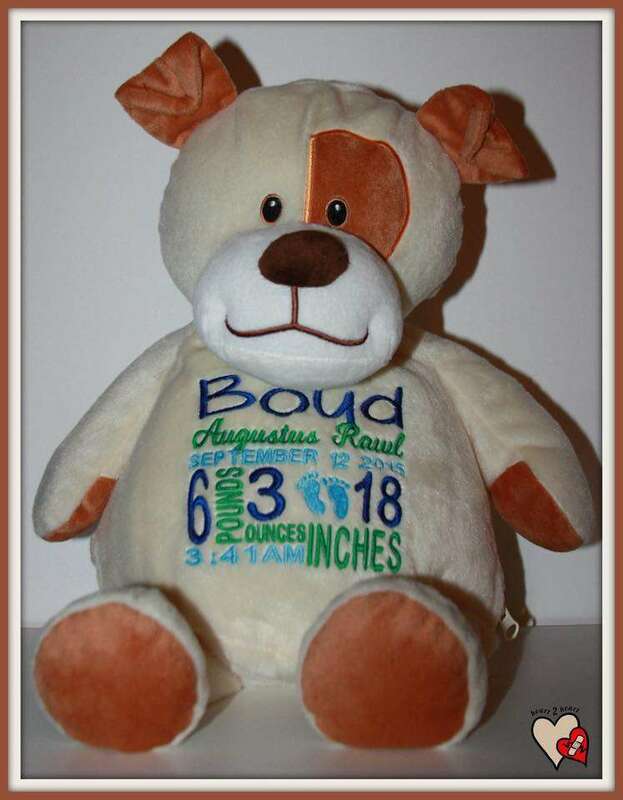 Pauley Puppy Dog Buddy is one of the top dogs here at Embroider Buddy® and we wouldn’t have it any other way. 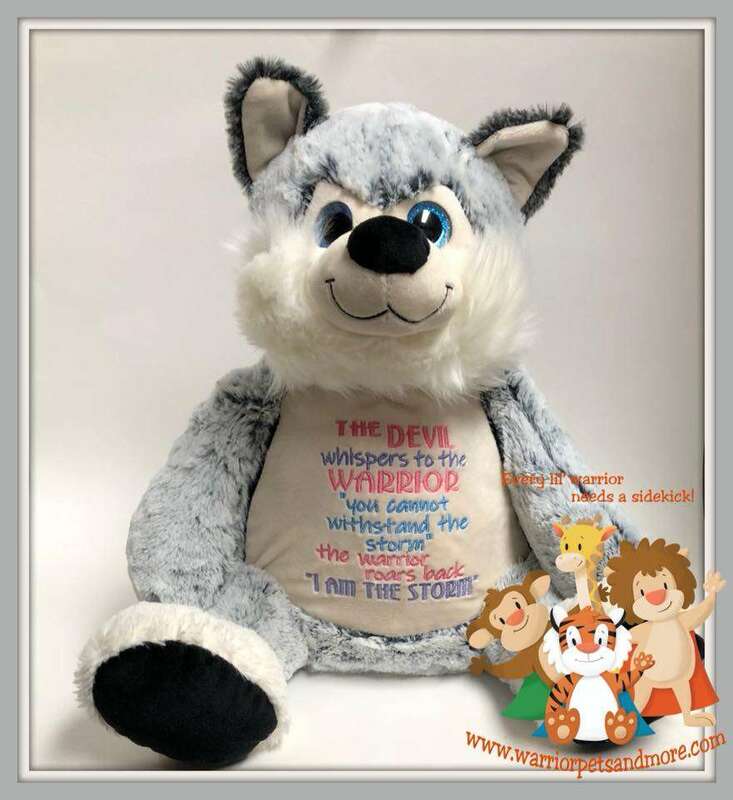 He’s available in our 16” Buddy or our 22” Blankey and is always the perfect cuddle buddy. Pug owners go crazy for Parker Pug Buddy! Parker’s appearance – a wrinkly nose and curly tail – is strikingly similar to his real-life snoring counterpart. 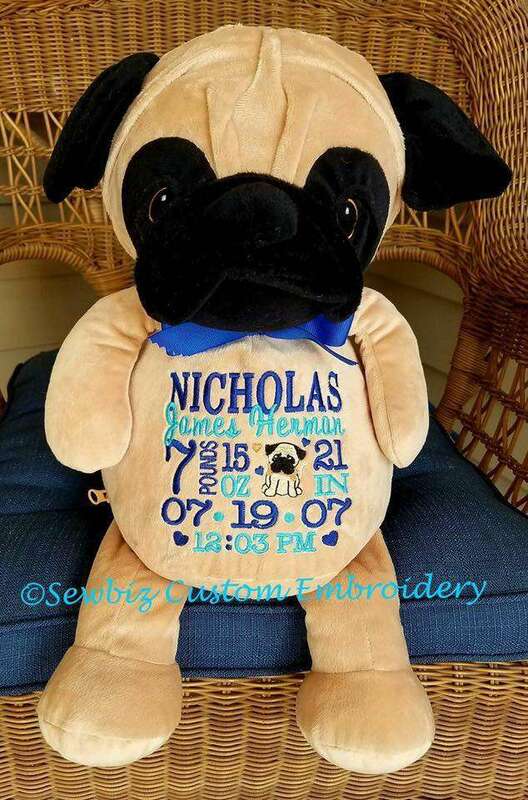 He’s the perfect buddy if you’re an embroiderer who loves ‘punny’ sayings. This “fur-ocious” looking pup is really a big softy. Buster Bulldog Buddy’s button nose and floppy jowls make him irresistibly cute! 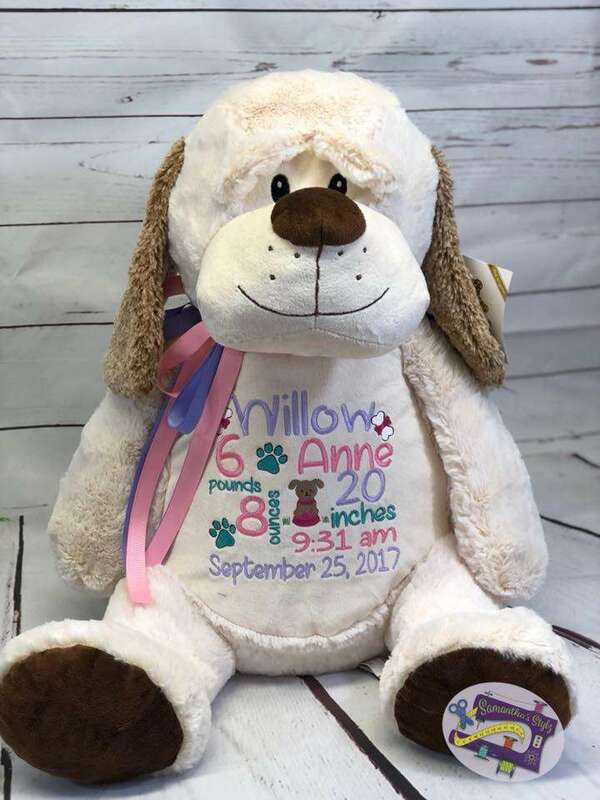 Dog lovers and embroiderers alike love this grumpy looking pooch and his big white belly makes personalization as easy as 1-2-3. If you’re looking to do something special for your pup this weekend, here’s a list of ways you can celebrate! As for us, these pups are the sweetest treats we could ever ask for and we’re happy to celebrate them! How are you celebrating your four-legged friend this National Puppy Day? Let us know in the comments below.